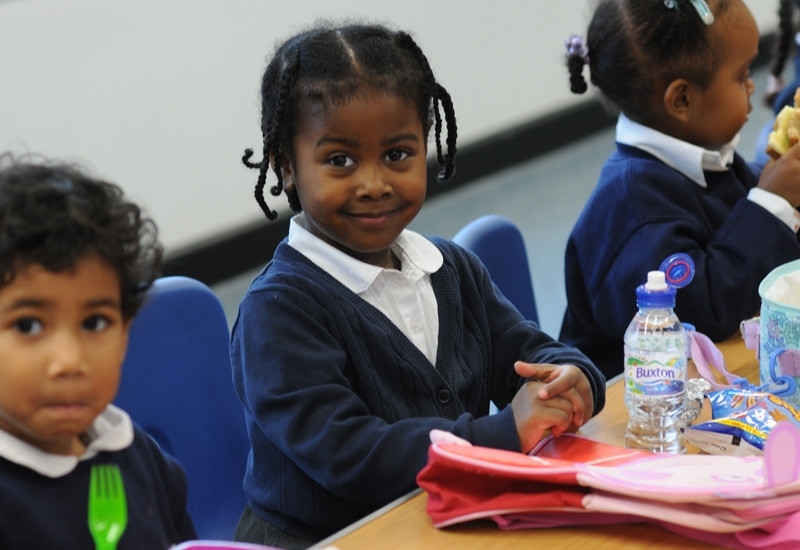 The Early Years at a primary school consists of the nursery and reception classes. We have a nursery with 52 places (Golden Sunburst) and two reception classes ( Peach and Rowan). The nursery fills up quite quickly so contact the school as soon as you can to guarantee a place.